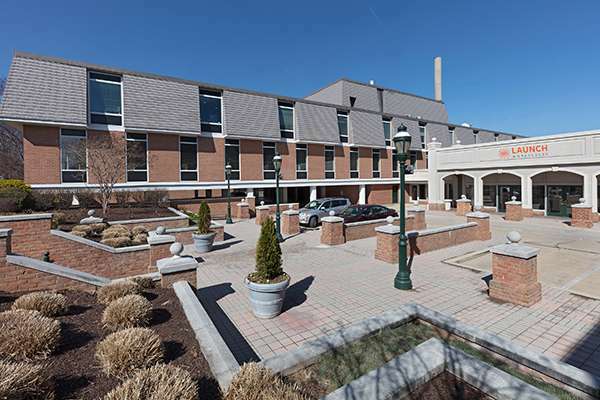 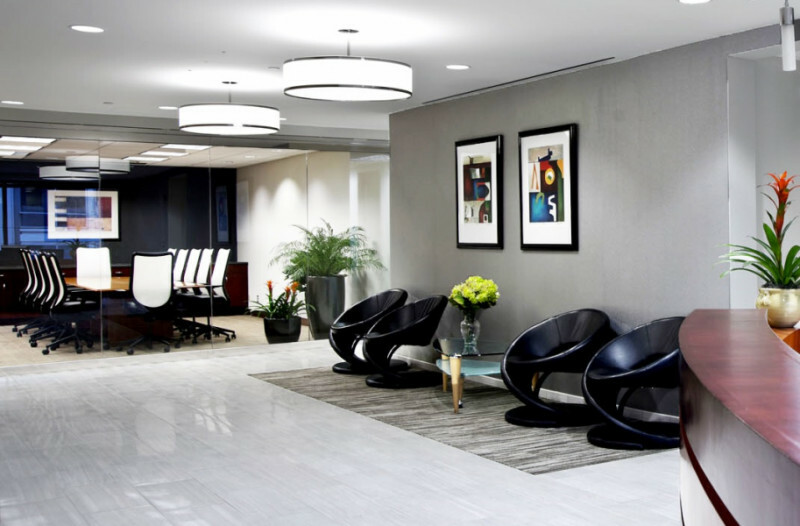 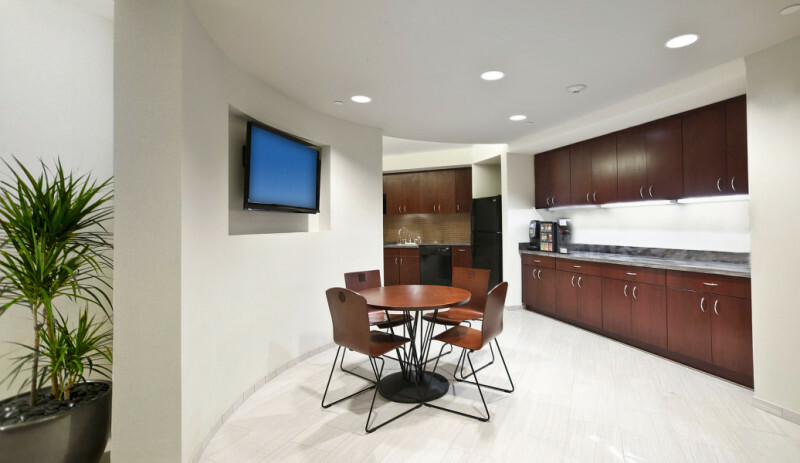 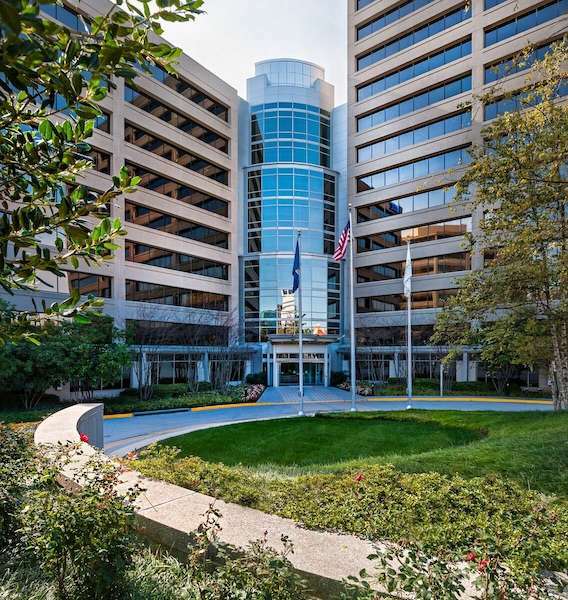 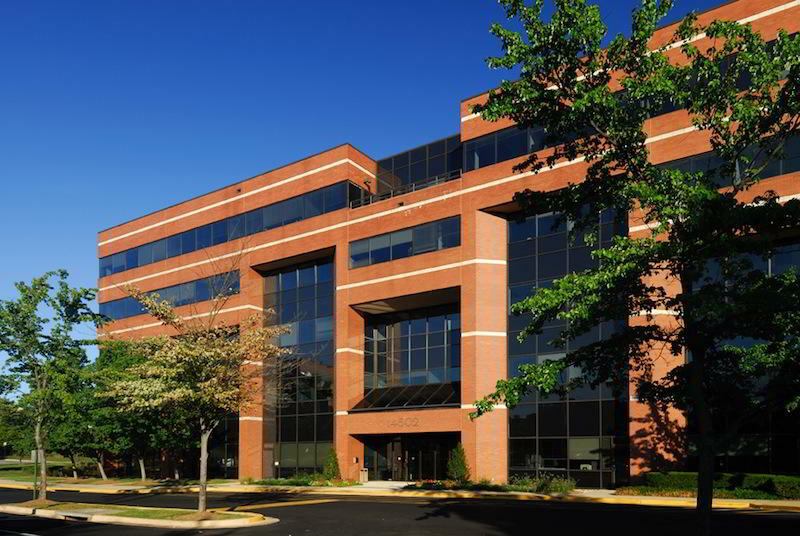 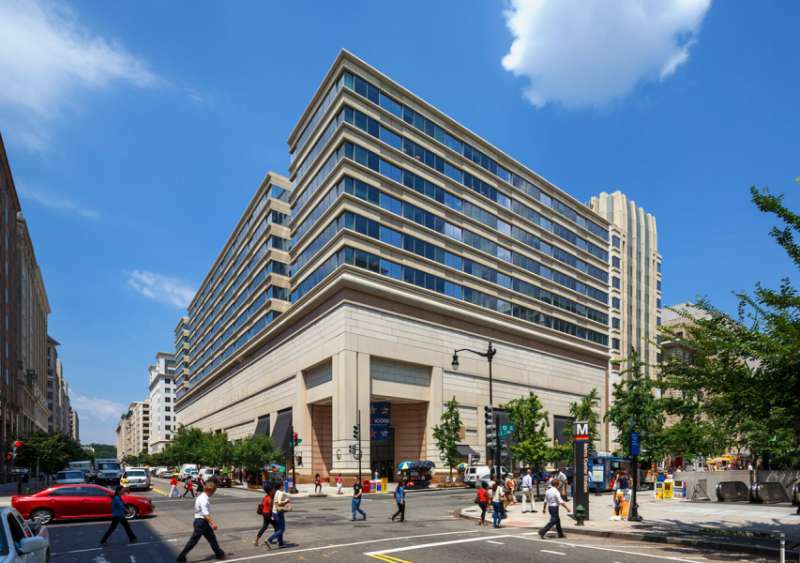 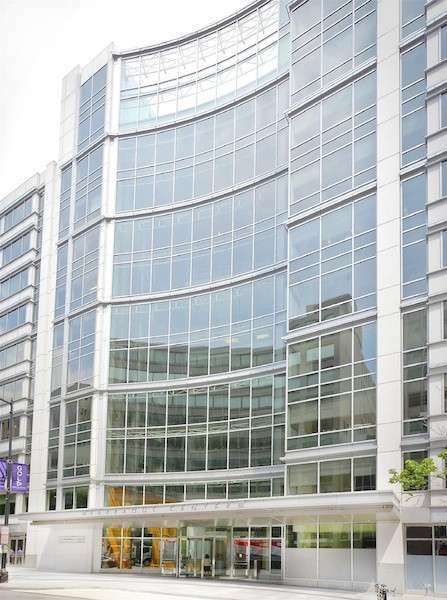 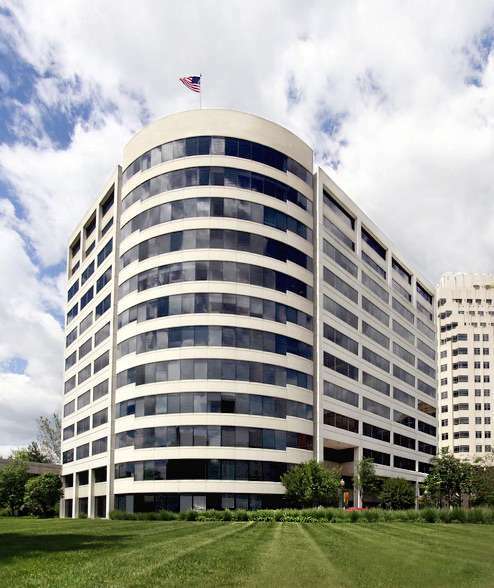 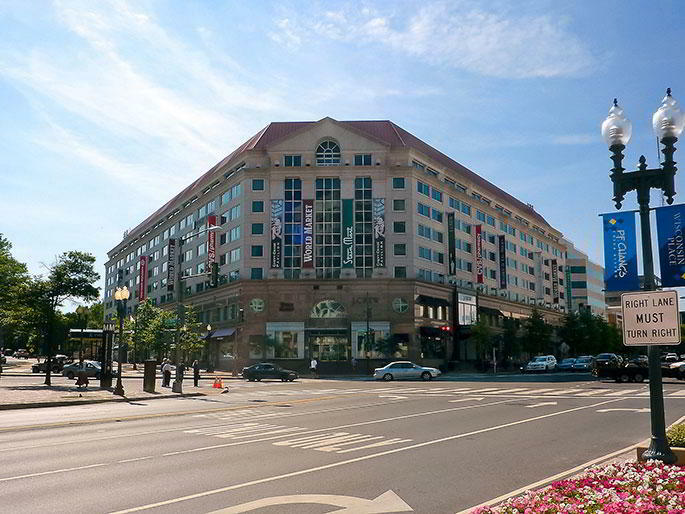 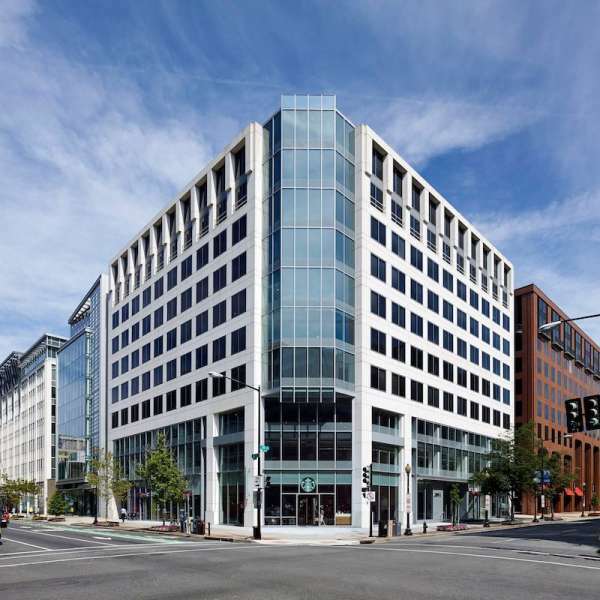 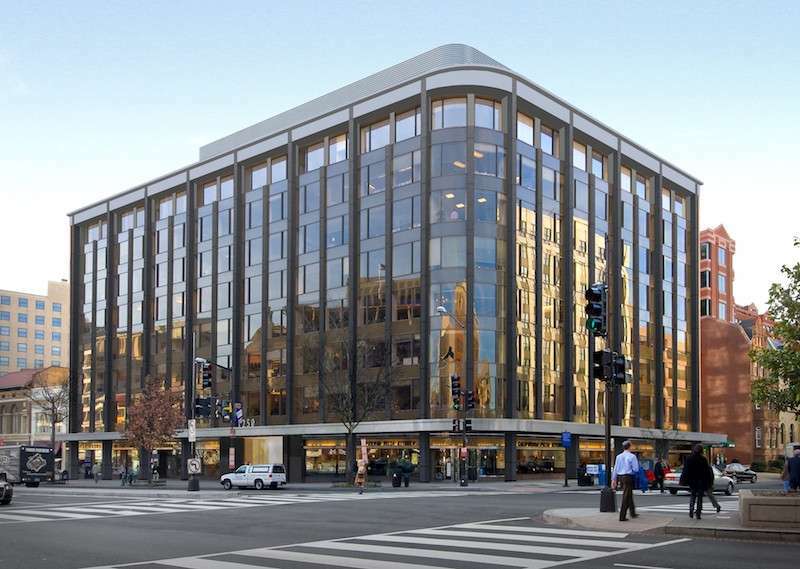 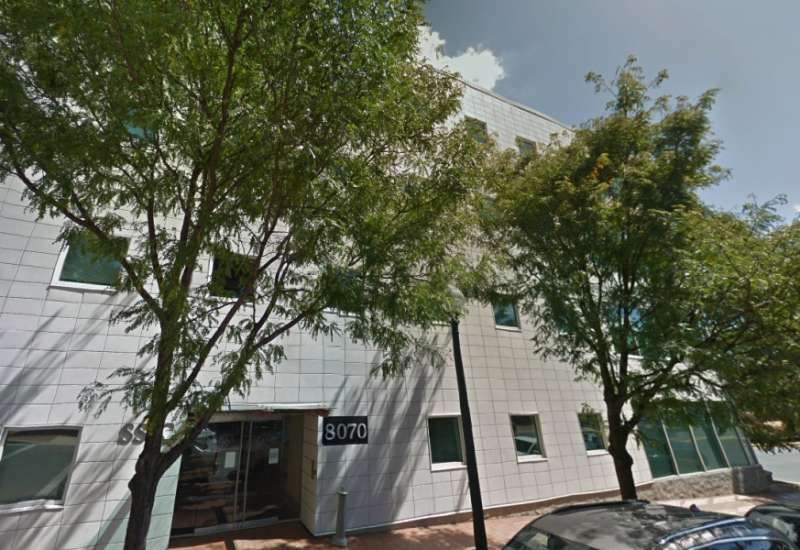 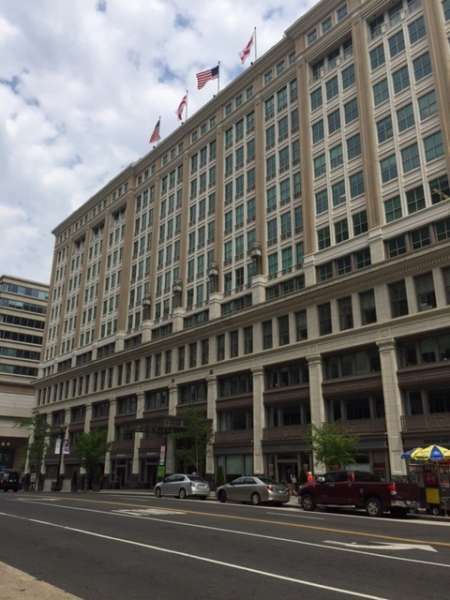 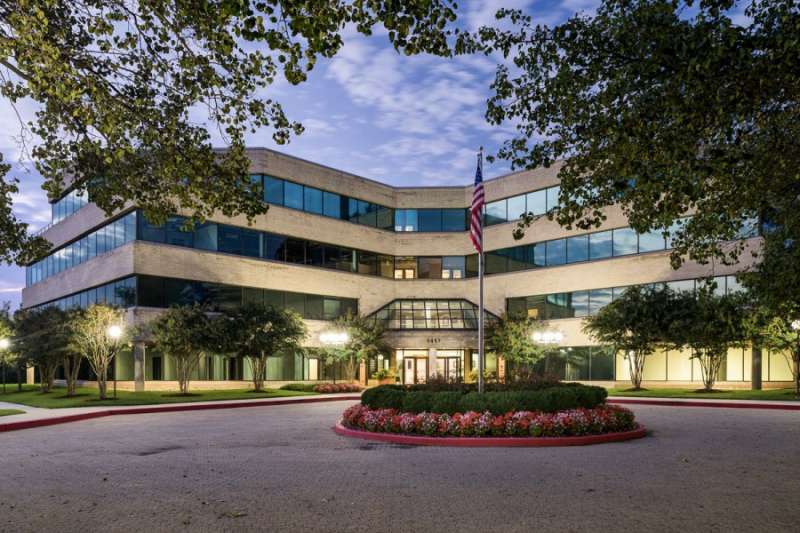 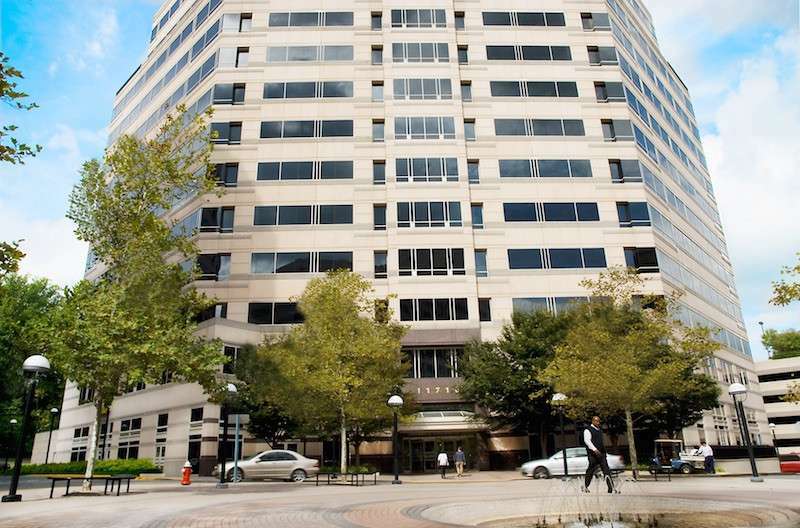 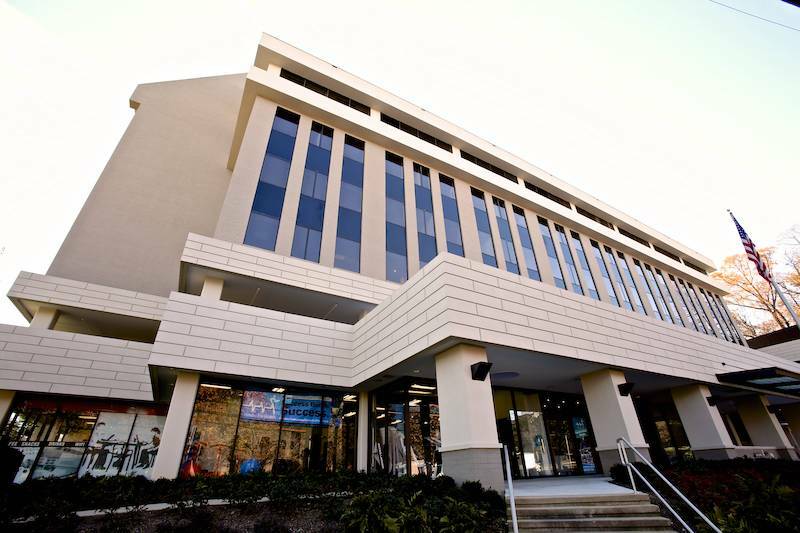 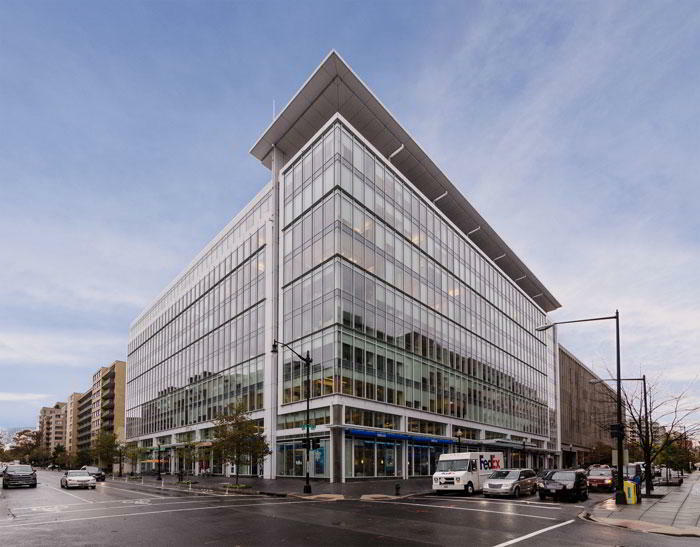 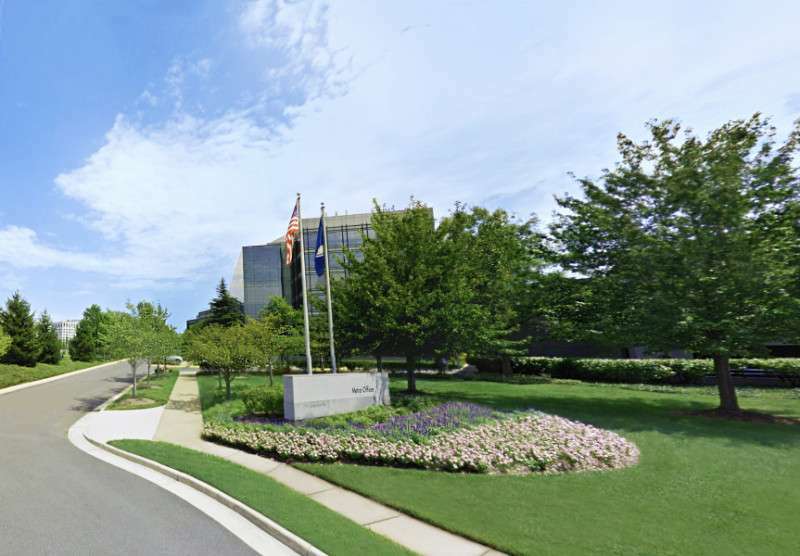 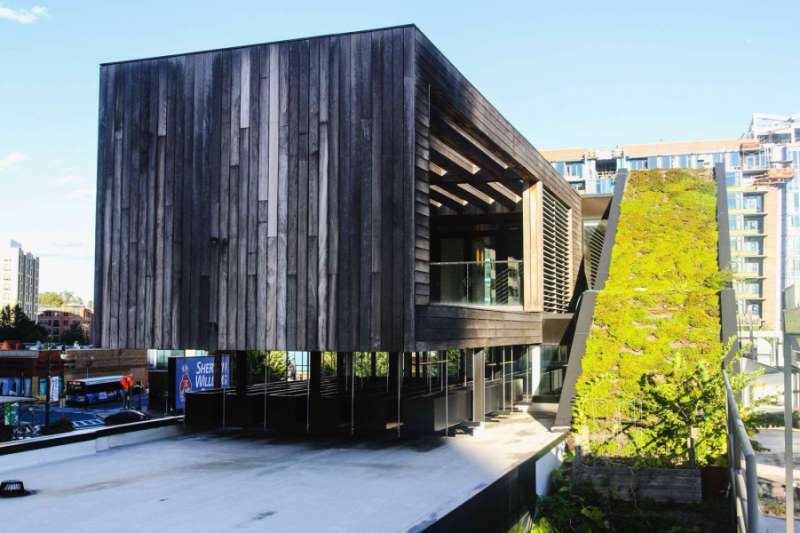 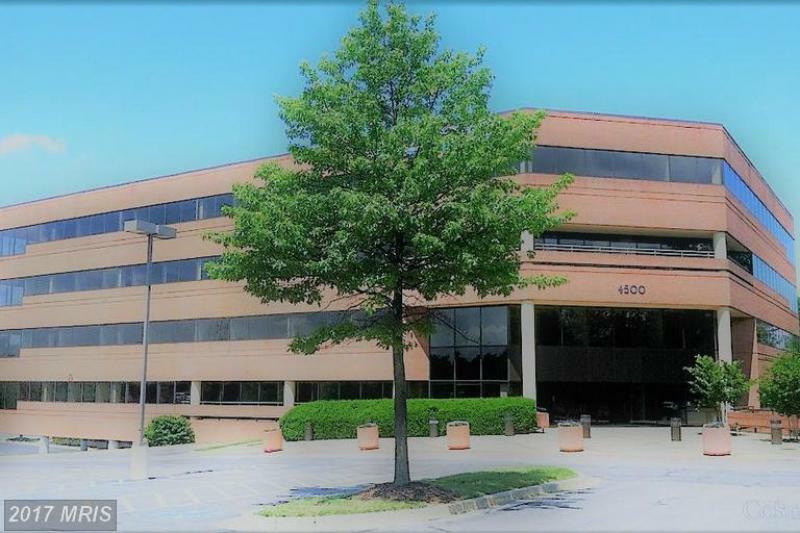 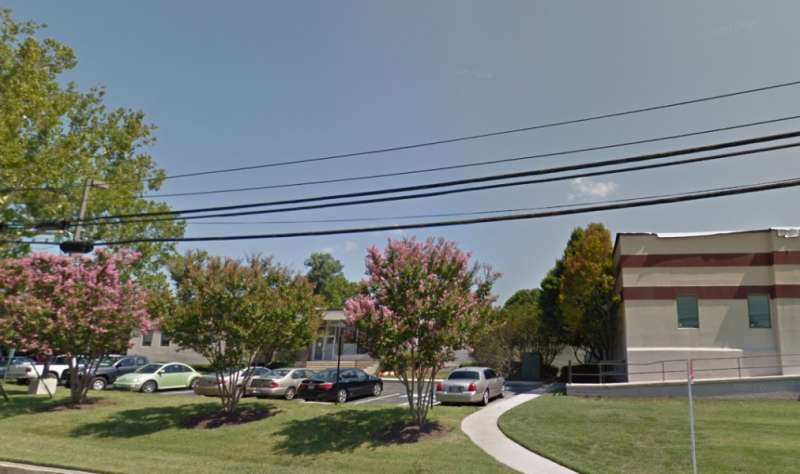 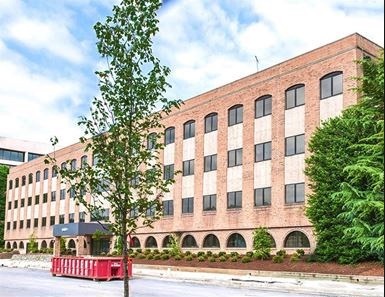 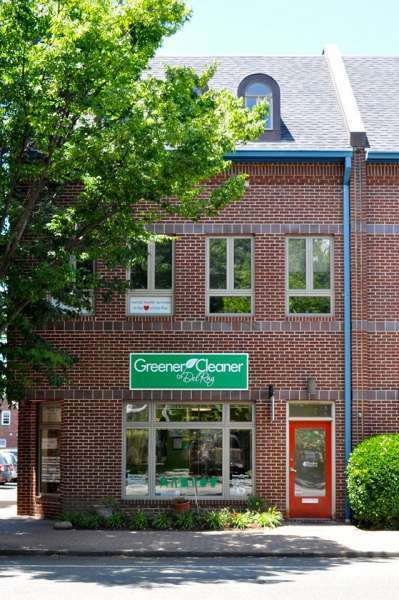 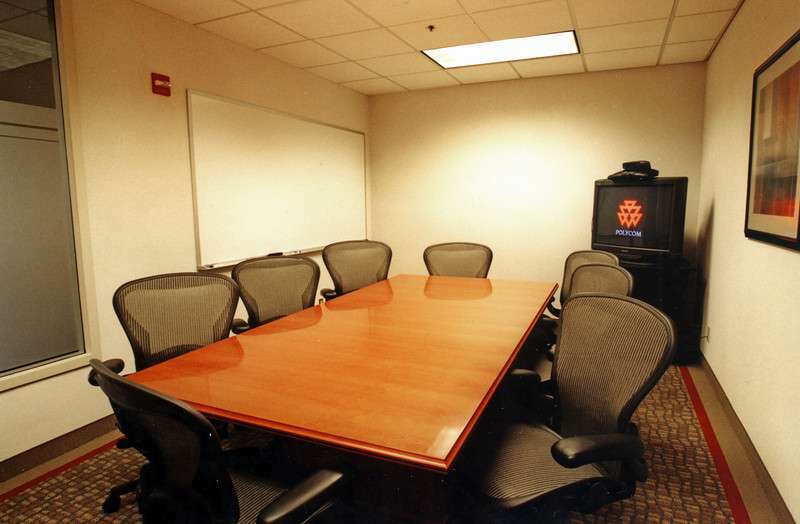 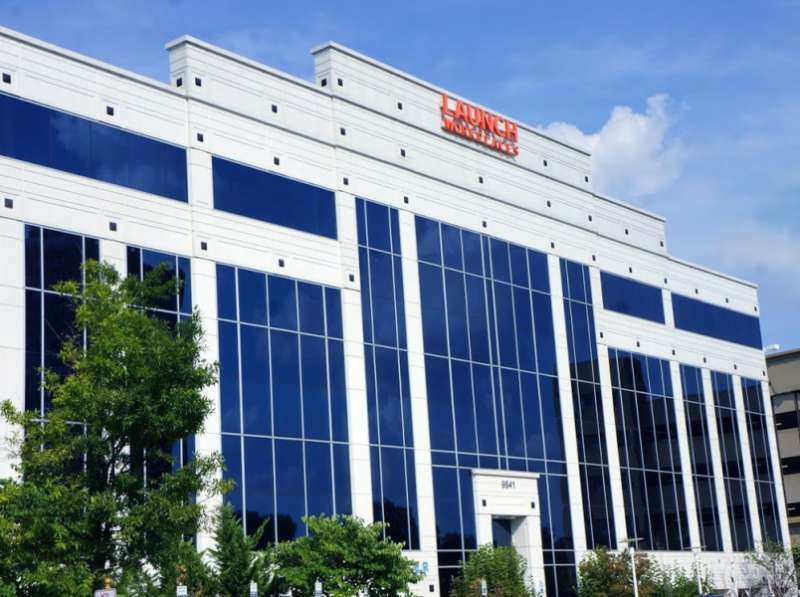 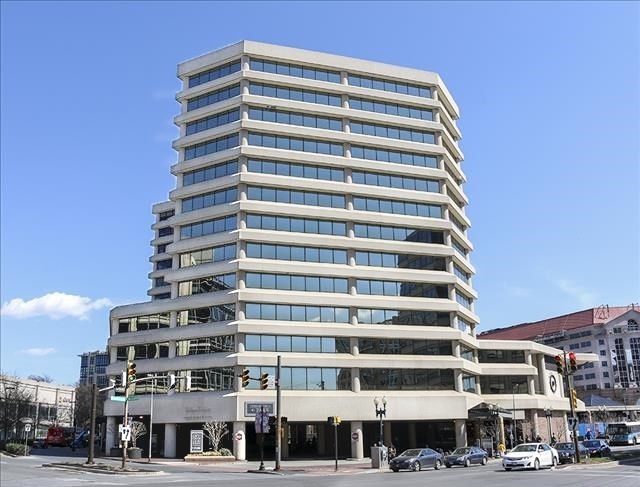 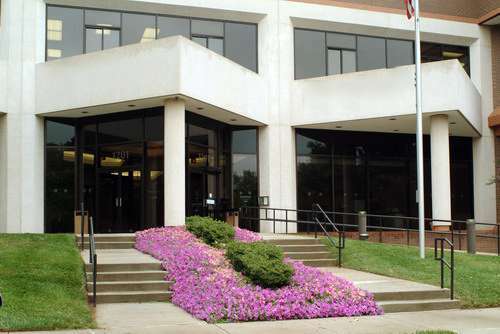 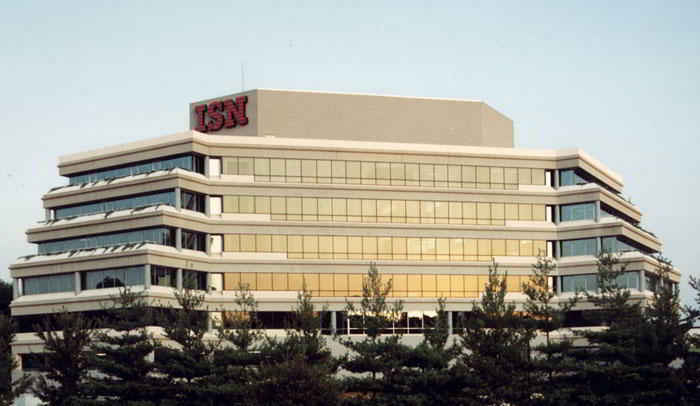 Your business flexibility will blossom in this stunning Chevy Chase virtual office. 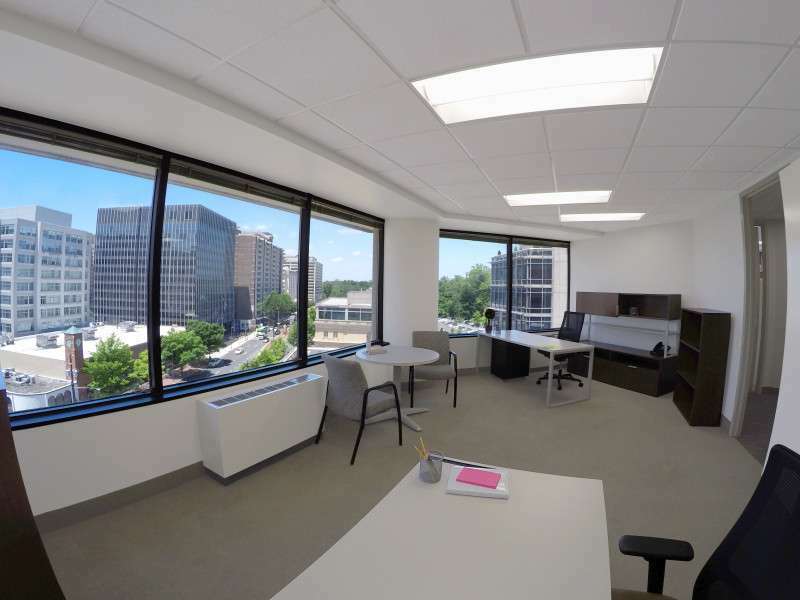 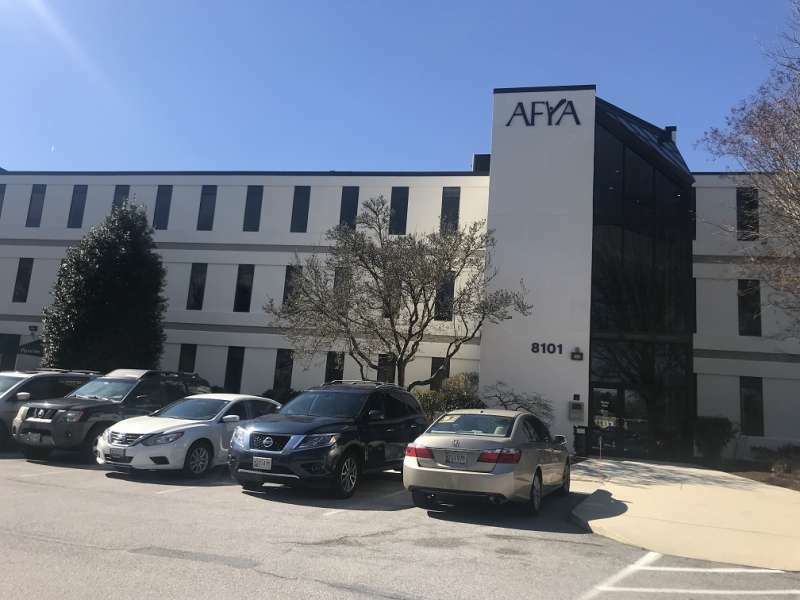 This center offers your business a host of options such as underground parking, metro rail, red line metro bus station, on-site video conferencing, individual offices, three conference rooms and broadband internet. 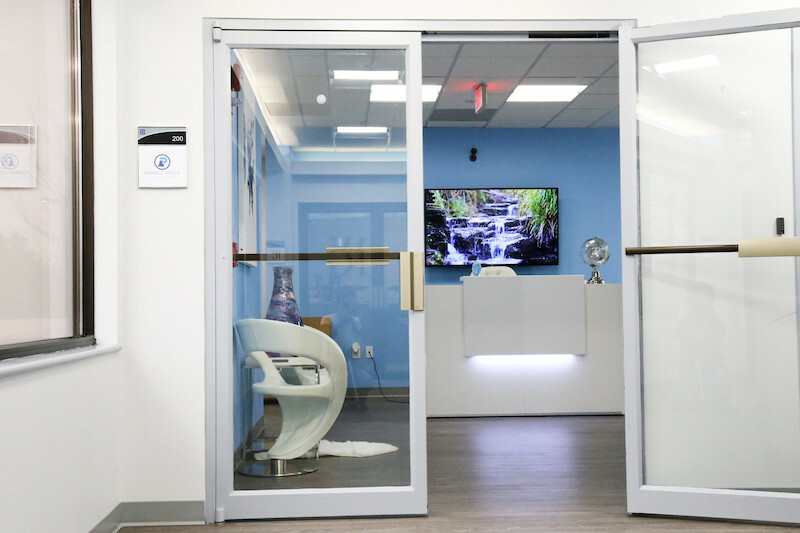 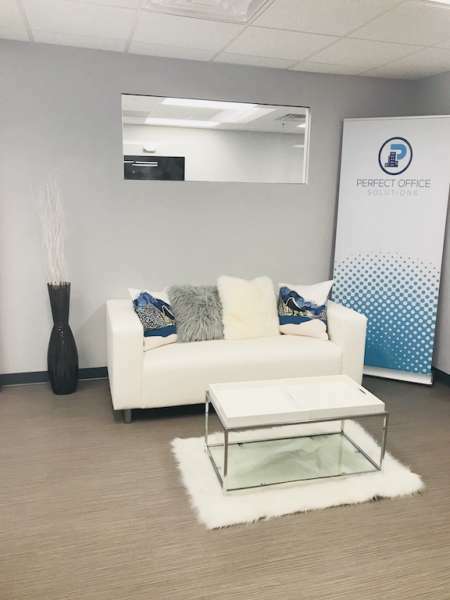 This virtual office is the premier choice for businesses of all types, including legal, government, non-profit, financial and banking, real estate, healthcare and more.